Cecelia, it’s good to hear from you again and get a glimpse into your role as a counselor. 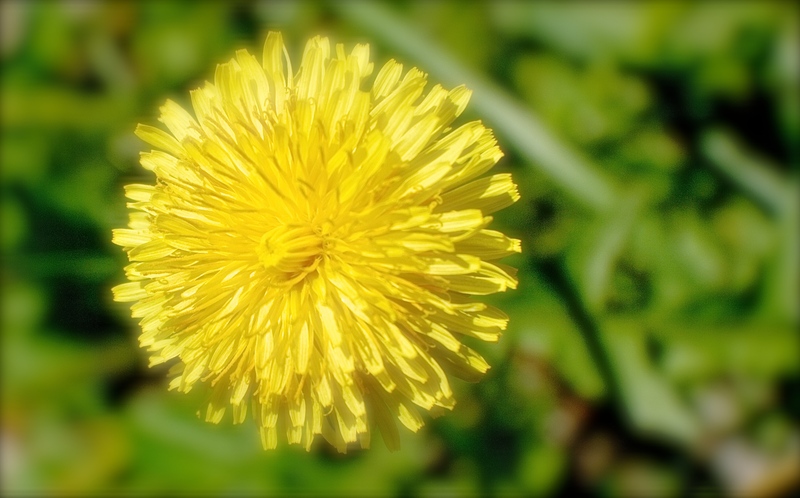 I love your “dandelions” essay. Thanks Barbara. I hope to return to a regular blogging schedule now that life is finally easing into a more sane routine. It is good to see you here. 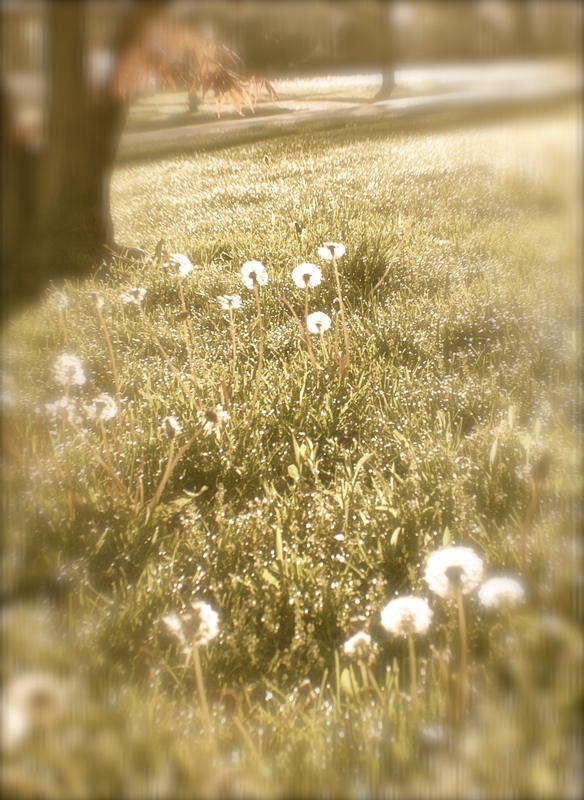 Dandelions–the gift that keeps on giving! Pretty dogwood in your header. Haha! Yes, they do keep giving us pleasure, don’t they! Thanks for stopping by, pattisj. It is good to see you. I’m glad to see you’re back to blogging. It looks like your job suits your skills and desire to help people. 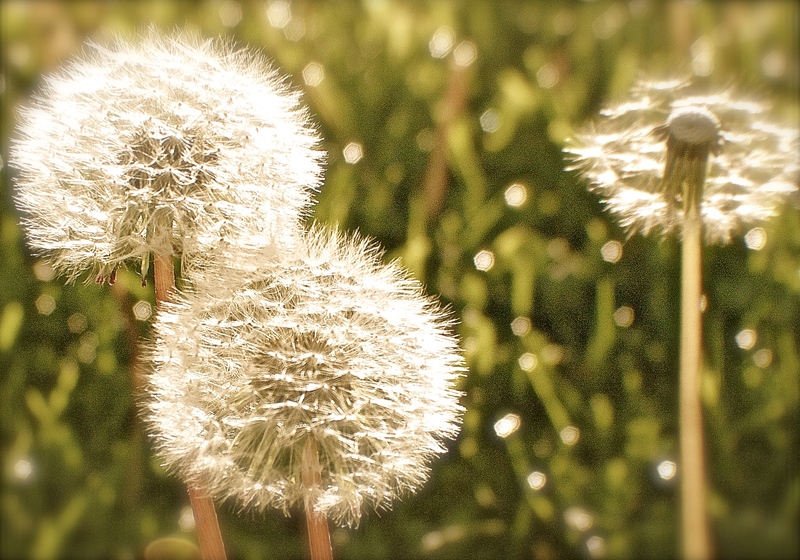 I still go outside to pick them, make a wish and blow my wish in to the air.